It became the most expensive congressional election in history. In a race that was close until the end Republican Karen Handel defeated Democrat Jon Ossoff in the special election for Georgia's 6th congressional district. Many viewed this election as Democrats' first chance to flip a district since Trump's election. 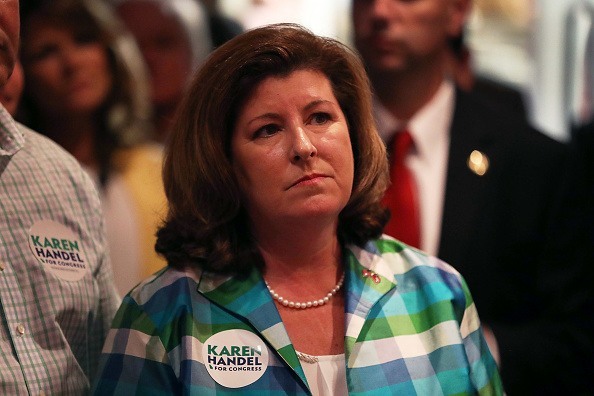 CNN called the election Handel on Tuesday night at around 10 p.m. Handel ended up winning the historically Republican district by only five points. In the past the Republican has won by at least 20 points. The final percentage breakdown was Handel with 52.7% and Ossoff with 47.3%. The seat was vacated after longtime congressman Tom Price was nominated by President Trump to be health and human services secretary. “We showed the world that in places no one thought it was possible we could fight, we could fight,” Ossoff said in his concession speech.